Find all Game Code stores and prices to download and play Brothers A Tale of Two Sons at the best price. Save time and money: Compare CD Key Stores. 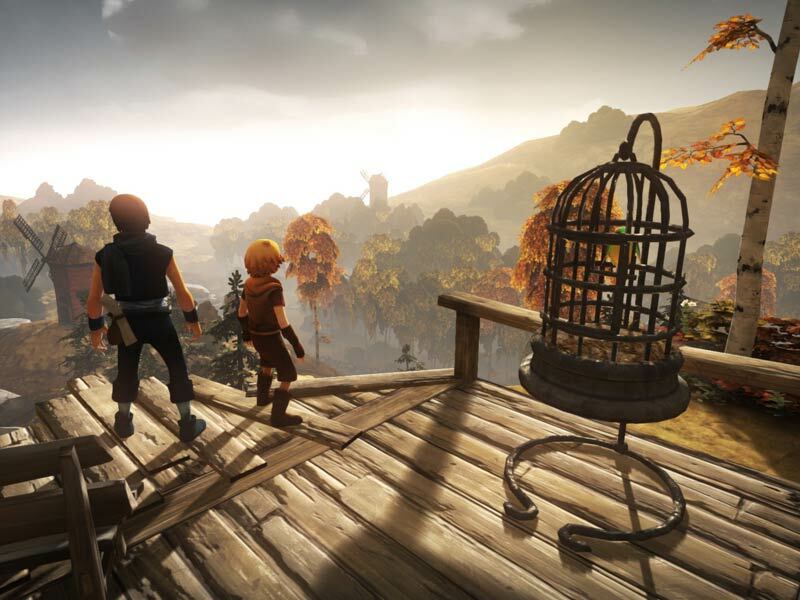 Activate Brothers A Tale of Two Sons CD Key on your Steam client to download the game and play in multiplayer. You can participate to these tests by adding comments about your digital download purchase in the store review page. 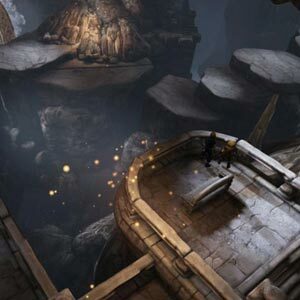 Enjoy the best deals for Brothers A Tale of Two Sons CD Key with Allkeyshop.com! 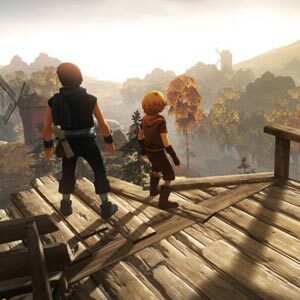 Brothers: A Tale of Two Sons is a story-driven puzzle-platformer adventure game developed by Starbreeze Studios and published by 505 Games. 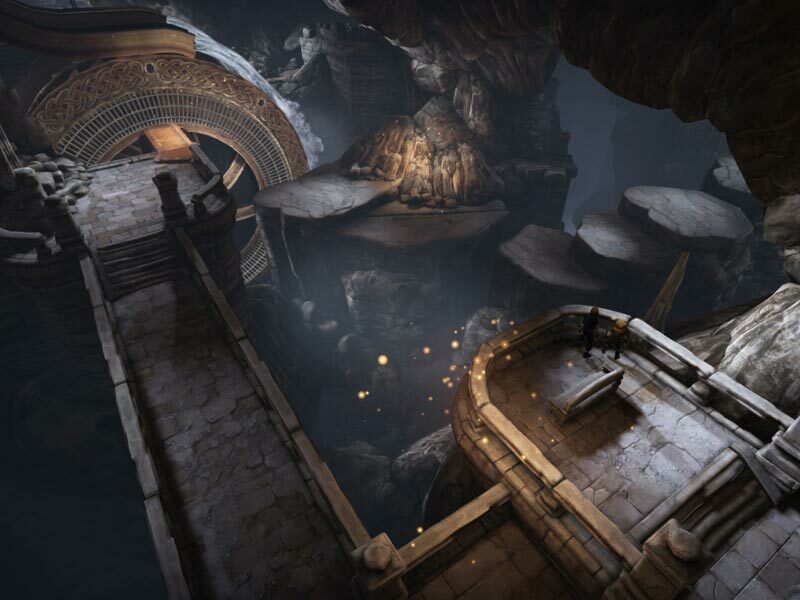 The game uses a third-person view overlooking the two brothers. 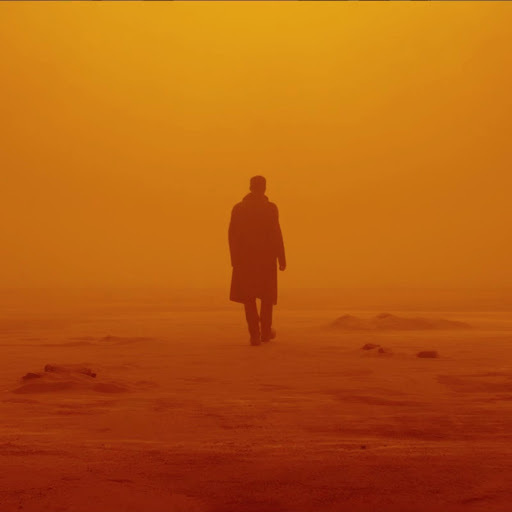 The player will control two brothers as they set out on a remarkable journey by interacting with interesting non-player characters in the game world and completing various mind-boggling puzzles along the way in order to bring back the Water of Life to their ailing father. 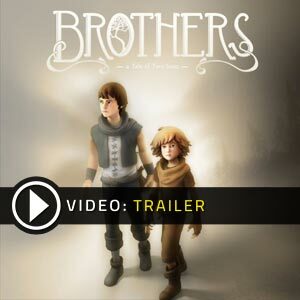 Brothers: A Tale of Two Sons’ story is set in a world overflowing with personality. It incorporates a brilliantly made storyline, exquisitely designed visual arts, charming characters, and an epic fairy tale journey. It is a fun-filled fast-paced adventure video game that just makes you wish the game would have been maybe a few hours longer. The story may be short, but it never fails to deliver real emotions and depict the importance of family. A precious gem that’s not to be missed. There are 35 offers ranging from 2.51€ to 14.99€. STEAM CD KEY : Use the Steam Key Code on Steam Platform to download and play Brothers A Tale of Two Sons. You must login to your Steam Account or create one for free. Download the (Steam Client HERE). Then once you login, click Add a Game (located in the bottom Left corner) -> Activate a Product on Steam. There type in your CD Key and the game will be activated and added to your Steam account game library. STEAM GIFT : A Steam gift is a one-time transfer you receive. You activate and install Brothers A Tale of Two Sons to play on Steam, it is a non-refundable game that stays in your Steam games collection. Please read the store description about any language or region restrictions. STEAM KEY ROW : It means for Rest Of the World countries which are not concerned by the region restrictions. This product can&apos;t be purchased and activated in Several countries. Please read the store description to know the full list of countries which are concerned. Use the key to Download and play Brothers A Tale of Two Sons on Steam. EUROPEAN STEAM GIFT : It’s a steam gift for Europe which requires an European IP address to activate and to play Brothers A Tale of Two Sons on Steam. Read carefully the store description about region and language restrictions. This is a very good game, doesn’t take too long and has a great plot and the looks fit perfectly.